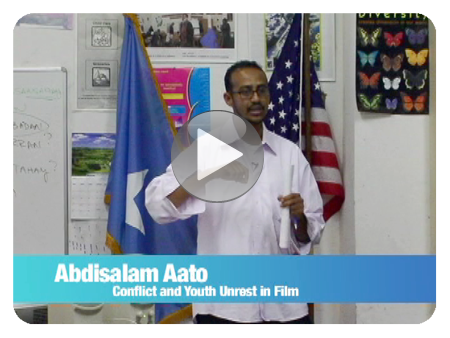 Abdisalam Aato describes his new film efforts, which explore how culture, cuisine, crime and lifestyles vary in Somali youth communities around the world. 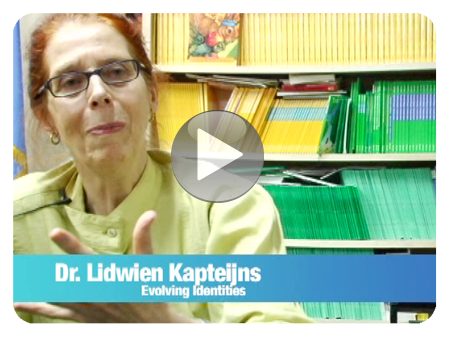 Dr. Lidwien Kapteijns discusses how Somalis re-evaluate race, religion, and other aspects of identity in new American contexts. 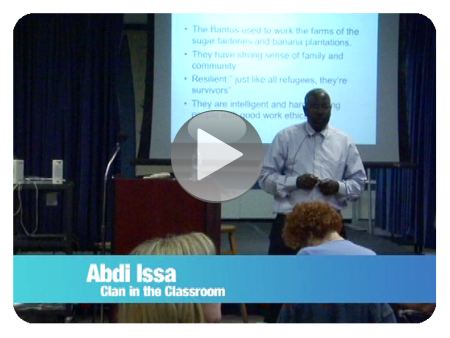 Abdi Issa discusses how clan-based tensions in Somalia may arise in Columbus and, more particularly, in school settings. 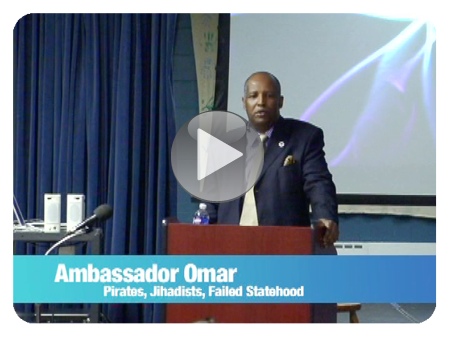 Ambassador Omar discusses current issues related to Somali sovereignty and security.